OfferLibrary.com is probably the best tool for you to search affiliate offers and CPA offers. Our website is designed to search faster and find easier offers to promote. 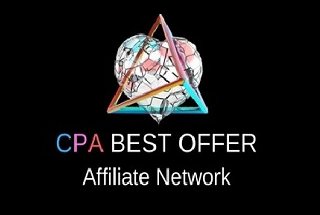 We are not a network, we are displaying offers from various networks for affiliates to promote. We are struggling to offer you the best way to search offers to promote, if you are a network and you want your offers listed on our website just contact us and we will put them live right away. 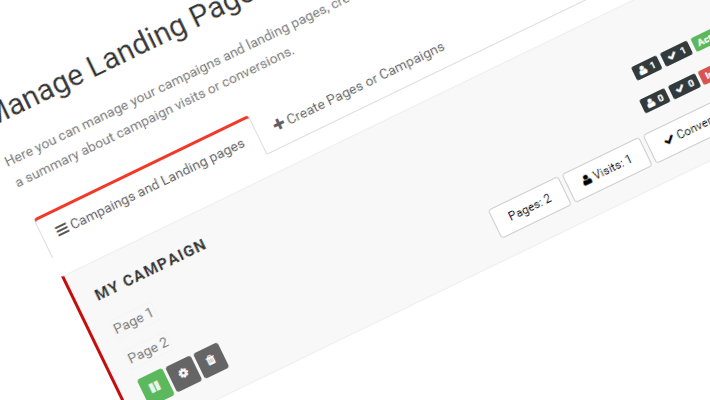 We are developing constantly tools for marketers to help them for an fast and easy conversion.